Waking up is a bit of a pain in the arse, isn't it? If like most people these days you use your phone as an alarm clock, you'll know the shrill squawk of your ring tone is no way to be awoken, especially first thing on Monday morning. What you need is a thoughtful alarm call; one that nudges you into consciousness gently, while also doing a lot more besides. We check out the Roberts ORTUS 1 DAB Radio Alarm Clock. 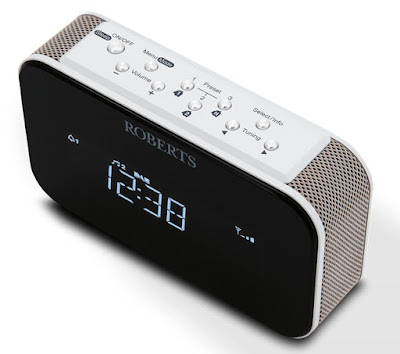 The Roberts ORTUS 1 (it means sunrise in Latin, apparently) is a compact and minimal-looking device that looks great on a bedside table. From the outside it appears quite like a regular alarm clock, with a digital clock face on the front and buttons on top. It is powered by the included USB adaptor (so should work with the one you use to charge your phone) and features a headphone port for private listening - a handy thing if you share your bed with someone who doesn't share your musical tastes. 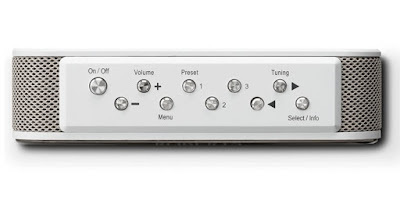 The ORTUS 1 is a DAB digital radio, and if you've used one before there will be nothing alien here at all. The display on the front will clearly show you to what station you are attuned, and you can store six to the alarm clock's memory for quick access. The good thing here is that you can set your favourite station as your alarm call, so when you are set to be awoken you can do so listening to what you prefer. You can even then set the station to keep playing for 30 to 120 minutes, to keep you company as you get dressed. Or you can just set an actual beeping alarm if you want, and we were happy to discover that all the top-side controls function as a snooze button. Which is bloody handy. Snooze buttons get pushed quite a lot 'round our gaff. 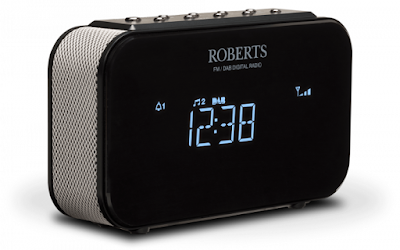 As well as being a lovely wake up call, the Roberts ORTUS 1 can also help you drift off. 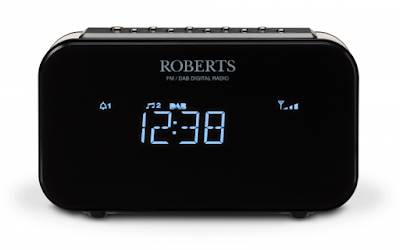 You can set a timer for how long you want the radio to play, allowing you to listen as you drift off. As the timer reaches the end, the radio will gradually lower the volume until silent, so no sudden stop of sound will disturb you. 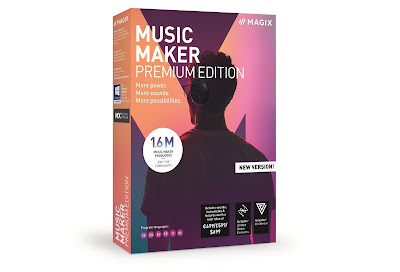 On the back you'll also find an Aux-In port, so if you have a phono-to-phono cable you can plug in your phone or MP3 player to use the built-in speaker. To be honest, although the speaker is good enough for casually listening to the radio in the same room, it isn't much of a powerhouse. You certainly won't be getting the ORTUS 1 in place of a full-sized wired or Bluetooth speaker, but the port is more about an additional feature than anything major. Still, we're glad it's there. For the few nights we've been using it, we can confirm that we rather like the Roberts ORTUS 1. If you don't currently use a proper alarm clock and rely on your phone, we heartily recommend shifting to this for a reliable and tailored way of waking up. Get more awesome reviews like this, as well as the latest news, views & competitions, by subscribing to our weekly newsletter. You'll also be entered into our monthly prize draw!